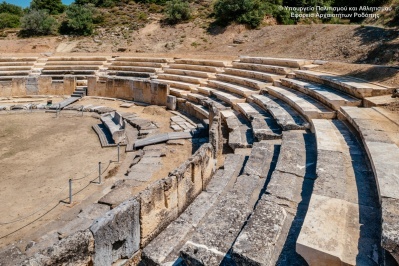 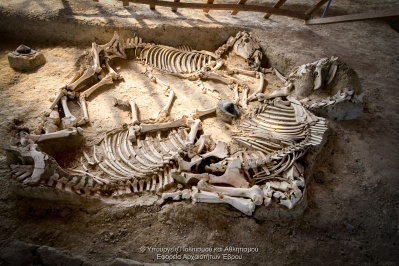 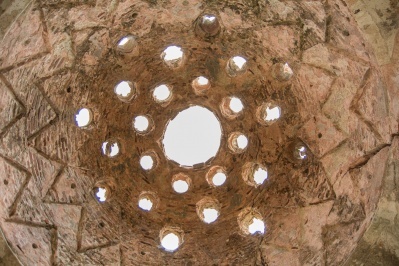 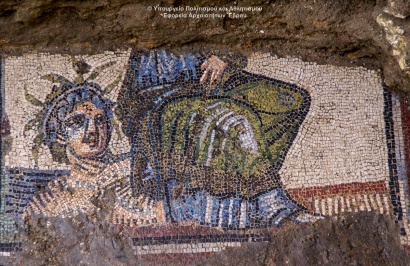 HOME >> Culture >> Archeological Sites >> Castle of Palaiochori or "Castle of Alexender" or "Vranokastro"
Castle of Palaiochori or "Castle of Alexender" or "Vranokastro"
campaign of Alexander the Great. 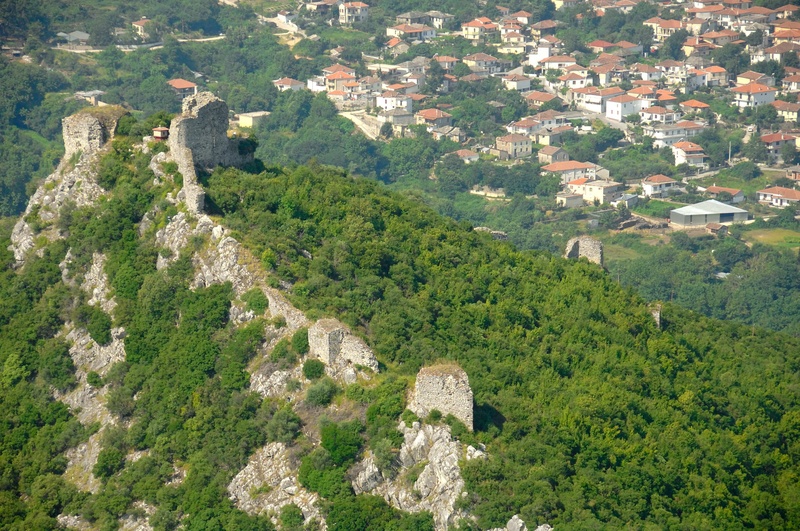 As precious metal deposits were exhausted, the castle was abandoned. 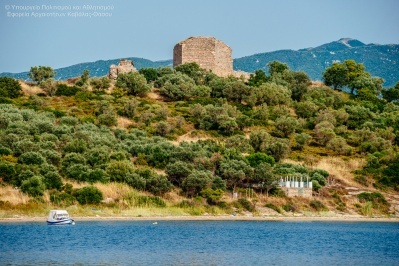 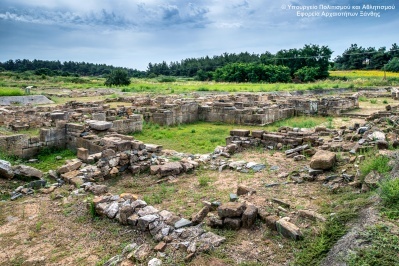 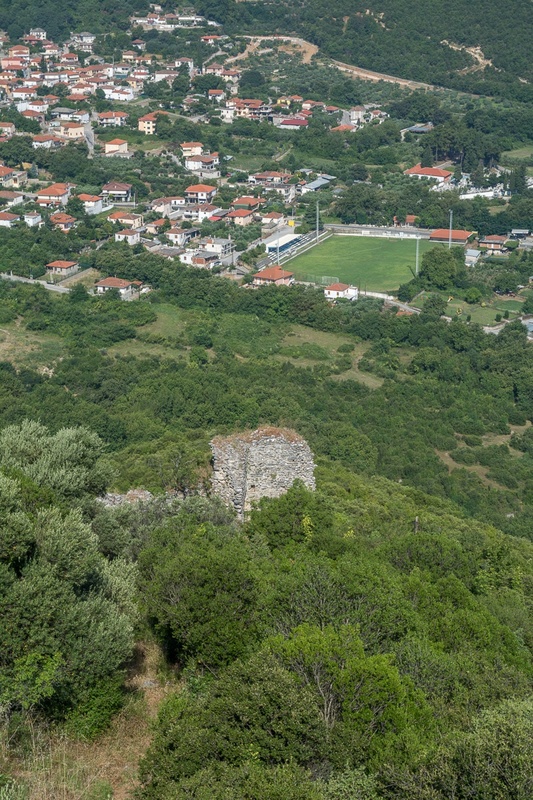 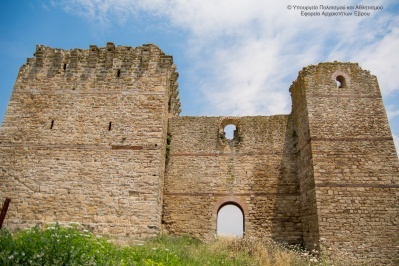 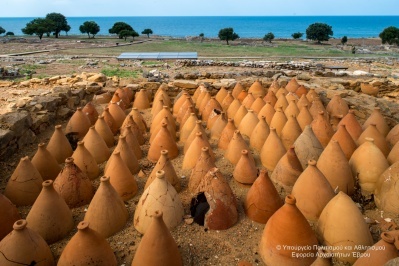 Tradition has preserved the name "Castle of Alexander ", which in the early 18th century gave the name and Palaiochori, which is by travelers referred to as the "village of Alexander." 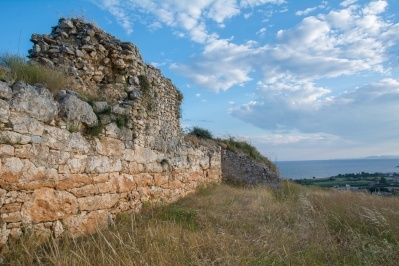 The Roman rule followed, and the castle, according to partial information, was occasionally used as an outpost. 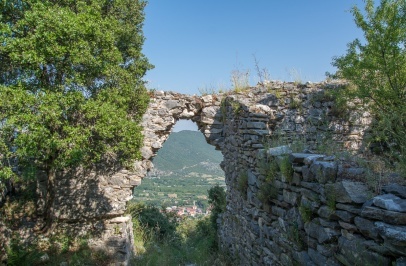 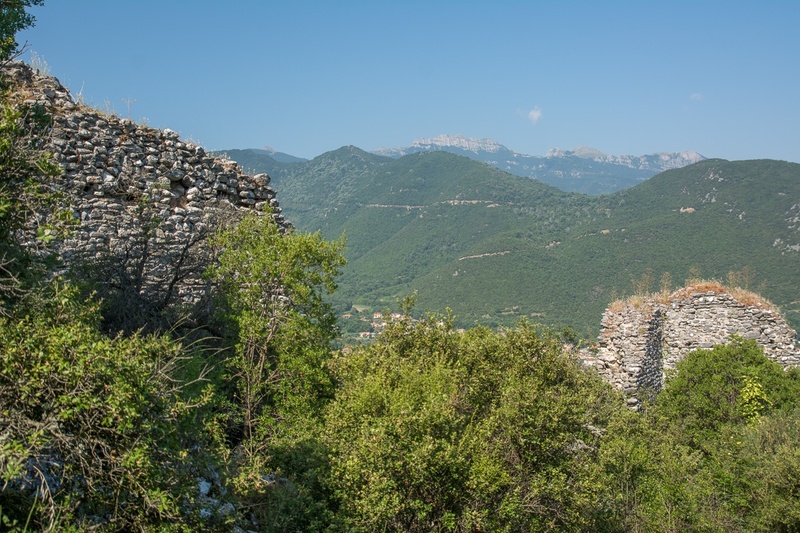 During the Byzantine period, the raids of the Slavs in the Balkans created the need for some forts in the region to reopen. 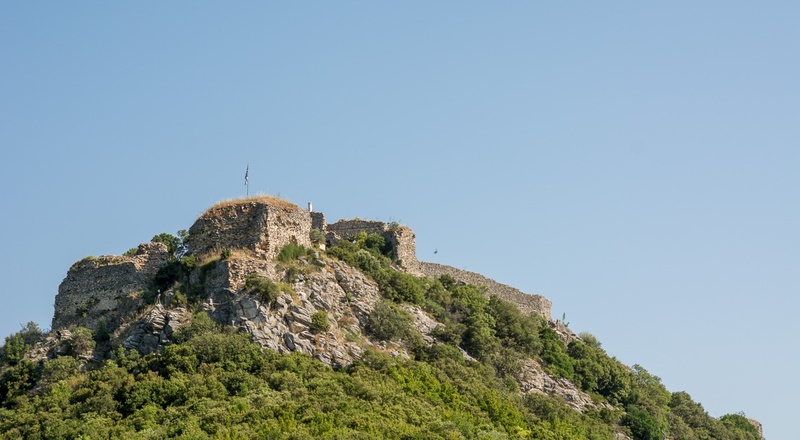 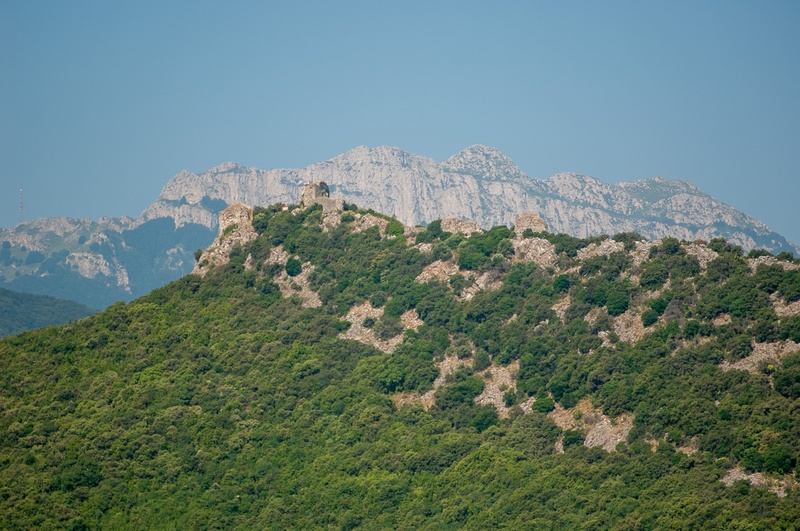 So, in the 1185 the Byzantine general Alexios Vranas rebuilts the castle, strengthens the fortifications and fill it with mans. 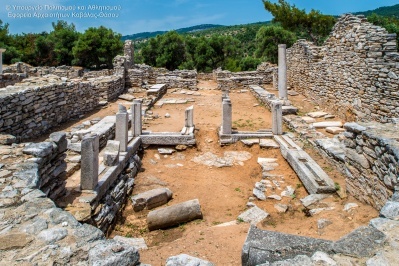 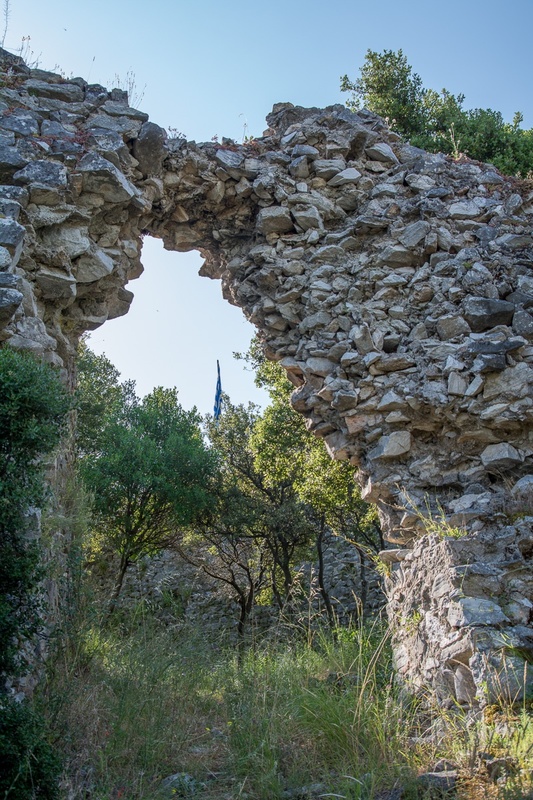 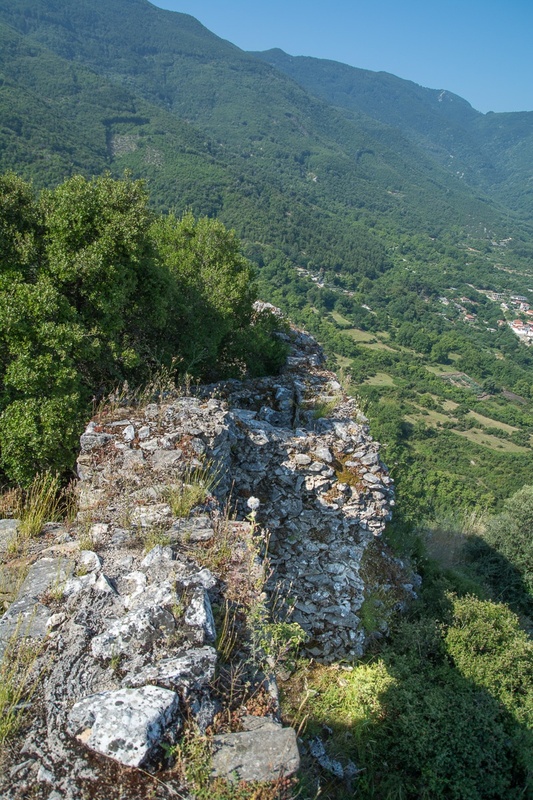 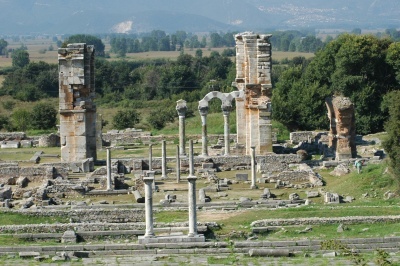 This time his role is to monitor and oversee the passage that was created between the massif of Pangaio and the lake Prasiada, covering the current plain of Philippi. 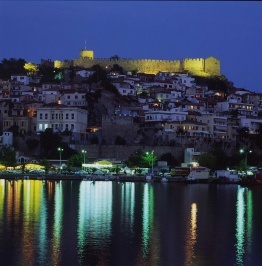 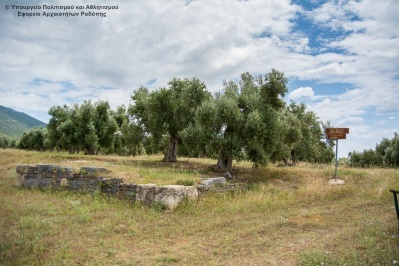 It was then that the "Castle of Alexander"" was renamed ""Vranokastro" (Source: Cultural Association Palaiochoriou of Kavala, Aris Mentizis).